There are many roads to becoming a professional player. A very select few are born with the God-given gifts of being an elite player without a healthy amount of coaching and training. After all, there’s only one Messi, one Cristiano Ronaldo and few can add “dinho” to their name and remain sane. That said, what is it that develops a player into a professional? Several avenues are available to players in America. The most evident method of pro development in America comes from the college system. The NCAA system is not without its flaws, but it has been the single sustainable source for youth and talent influx into Major League Soccer. Questions about its validity as a proper development system remain… and with good reason. The collegiate game is good for pitting players of similar skill against one another, however there are frustrating disparities between the college level and the professional. Disparities such as the number of substitutions (unlimited), amount of games and length of seasons all tend to work against the developing player. Furthermore the training habits of each school differ from each other based on location, size, financial support and ability to recruit. That said, certain school consistently provide Major League Soccer with a healthy supply of players. 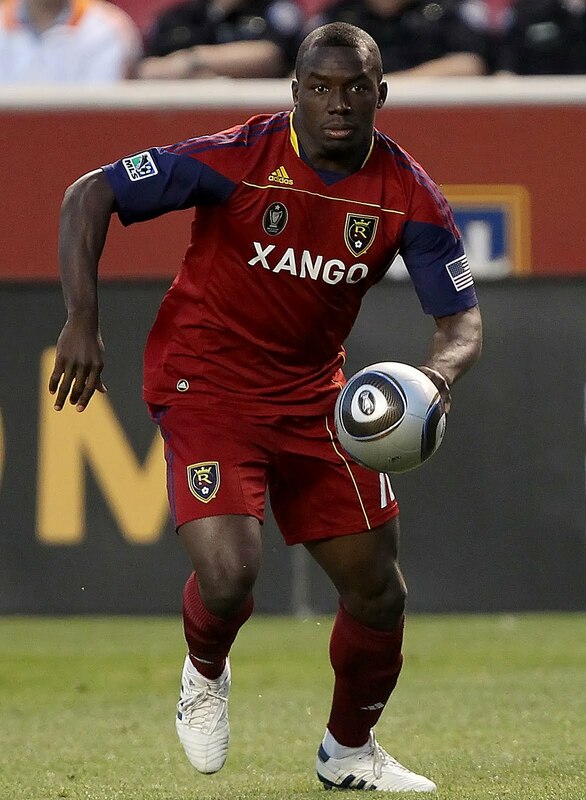 The class of 2009 was initially looked down upon during the SuperDraft and it produced some serious quality starters. Consider that the 2009 draft produced Steve Zakuani, Chris Pontius, Jean Alexandre, Kevin Alston, and Stefan Frei all in the first round. Other notable names that are making a notable impact in MLS include AJ DeLaGarza, Quincy Amarikwa, Darrius Barnes and Jeremy Hall. So many of these talents came from the college game and immediately contributed to MLS. 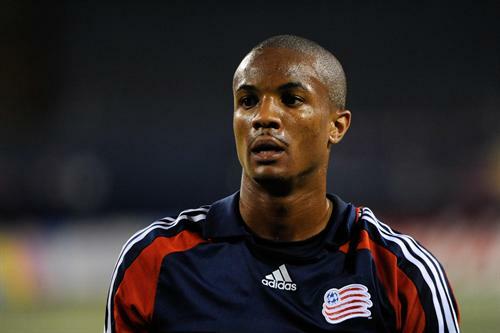 Darrius Barnes, chosen 40th overall was an instant starter for the New England Revolution. Stefan Frei has been a mainstay for Toronto FC. The college game is still vital to the development of professional players. It will always be. This is a reality of the American system and American sports. While top level colleges like UNC, Akron, Wake Forest, UCLA and Indiana continue to have strong programs, players not recruited to top schools are left to find their own paths. Many though, take refuge in lesser known Division I or even Division II schools. This is a good thing. The more opportunity athletes have for playing time is a good thing, particularly in terms of development. Consider though that now the collegiate path is not the Holy Grail to becoming a professional. Teams are building their own youth systems. Youth systems like the New York Red Bulls have produced national team standouts, such as Juan Agudelo and World Cup veteran Jozy Altidore. There is obviously something right going on at the Red Bull’s Academy. Chivas USA recently presented a plan to introduce what can be essentially described “SoCal Superteam”. Instituting a system in which the primary draw is on players from only Southern California, much the way its sister team operates in Guadalajara. This plan will likely take some time to go into full effect. Still the fact that Chivas is creating a plan for the future is promising. It has taken some time, but recently quite a few teams in Major League Soccer have begun to see the value in developing and signing their own talent, as oppose to shopping for it overseas. Vancouver has placed a great deal of its future into development of young players; their faith in this idea is evident with their selection of Omar Salgado in the most recent SuperDraft. Real Salt Lake made a commitment in recent years as well, creating a dorm like system in Utah where young players will be trained in the RSL system. There are even some youth clubs around the nation who are developing specific partnerships with professional teams. These relationships may not be directly obvious or evident, but they are there. Consider the Capital Area Soccer League (CASL) from Raleigh, North Carolina. This is a club with the benefit of a metropolitan area surrounded by soccer rich ACC schools and who are they now partnered with? Chelsea FC of the English Premier League. Picture a young, highly talented prospect in the area picked up with CASL who now has the benefit of coaching and tactics from the EPL powerhouse. Youth development. Impressive youth development. These partnerships are sprouting up throughout the United States. There is a glorious opportunity for talent in this country. Teams from Major League Soccer are starting to take note…and so are teams around the world.